One Life Tree Service is Lincoln's first choice, from small to extremely large removals. Not only residents, but also other local tree services are turning to One Life Tree Service for help on extremely large jobs. We have state of the art equipment, and our Nebraska Arborists Association certified arborists are the best of the best. When it comes to your large tree removal, safety, experience and skill are a must. We do everything possible to insure a safe tree removal. 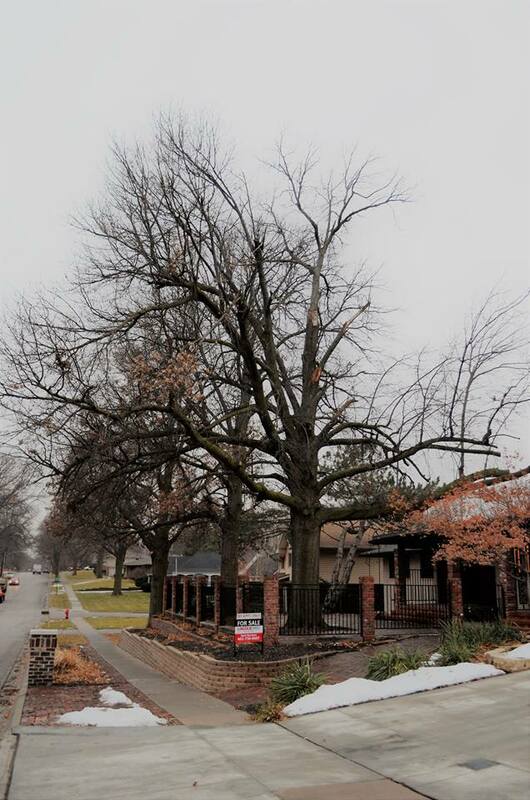 One Life Tree Service has removed large hazardous trees that other tree services have rejected all around Lincoln, NE. Make the right choice, and hire the best for your tree removal needs!